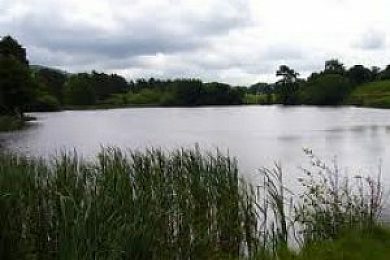 Turners Pool is a great water for beginners and experts a like, the water is teaming with carp average size between 3lb and 7lb. Great little water to build up anyone's confidence I have never visited the venue and blanked, well worth a visit. The overflow peg always produces well, or on a hot day the far peg in the bottom corner has always been a busy day hauling. The cost to fish is just £8 per day. Please note no night fishing is allowed at this venue. Turners Pool 8 out of 10 based on 1 ratings. 1 user reviews. Is Turners Pool all year round fishing? is the pool open all year round. its a great place for fishing, i have been several times this summer with my sons & mate. its good for kids to hone their fishing skills as its very fisherman friendly. ken who owns the pool is a top guy & very knowledgeable on the water. No. Ken operates a close season from 15th march till 16th june hope this helps. Tight lines. Barbless hooks. No ground bait, no trout pellets or night fishing.